It’s a matter of time before there is a serious collision near the city Council’s Lifford Lane waste depot in Kings Norton, warn local MPs. Northfield’s MP Richard Burden and Selly Oak’s MP Steve McCabe are calling for urgent action by the city council to resolve multiple hazards associated with traffic trying to gain access to and from the site. In a letter to the Council, the MPs have raised concerns that congestion around the council waste depot on Lifford Lane which is causing severe delays, with some drivers attempting to cut along the outside of the queues to get on with their onward journeys. The MPs have warned that this congestion problem poses real and immediate risks of head on collisions. 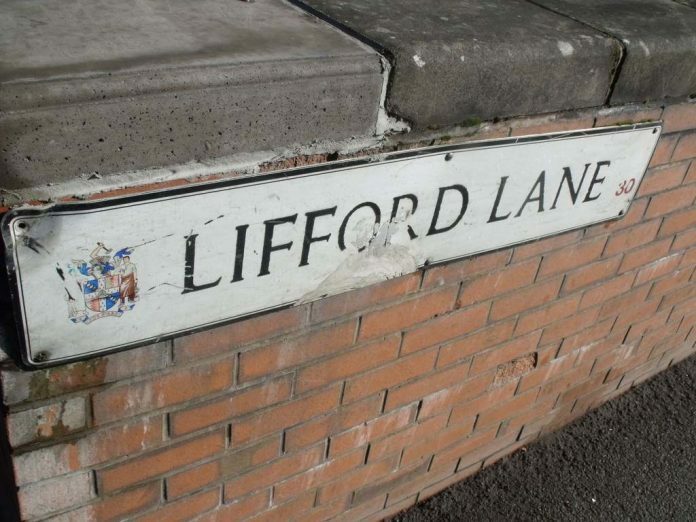 Beyond Lifford Lane itself, traffic going to and from the depot is also causing significant hazards on the nearby Melchett Road – where parked cars line the road through Kings Norton Business Centre on weekdays. The MPs have called for a summit with council bosses and the police to establish an action plan to cut congestion and improve safety in the area. Steve McCabe added: “I have received countless complaints from constituents about traffic problems around Lifford Lane tip, it has become noticeably worse over the last few months with people going to the tip to get rid of their green waste.